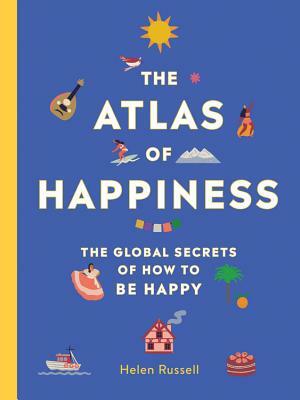 A fun, illustrated guide that takes us around the world, discovering the secrets to happiness. Author Helen Russell (The Year of Living Danishly) uncovers the fascinating ways that different nations search for happiness in their lives, and what they can teach us about our own quest for meaning. Helen Russell is a journalist and the bestselling author of The Year of Living Danishly. Formerly editor of MarieClaire.co.uk, she now lives in Denmark and works as a Scandinavia correspondent for the Guardian, as well as writing a column on Denmark for the Telegraph and features for The Times, The Observer, Grazia, The Wall Street Journal, and the Independent.